Young Gifted and Black: Love this Interview w/DIVA Mariah Carey....Down to Earth MUCH! 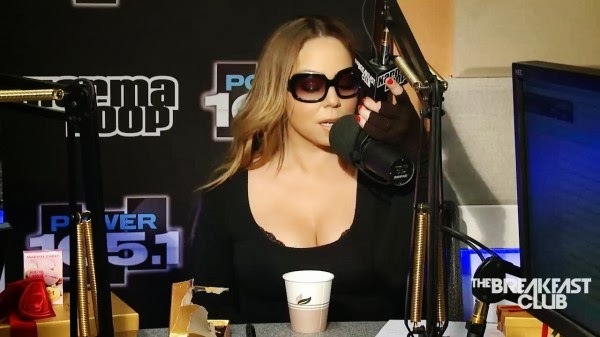 Love this Interview w/DIVA Mariah Carey....Down to Earth MUCH! Love Love Love Ms. Carey!